So you start to make a list of everything that’s brilliant about the world. Everything that’s worth living for. At The Strand Theater in Hudson Falls, NY. A steamy exploration of the complications of love, the compromises we make and the betrayals that undo us. 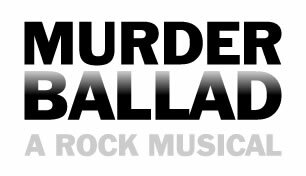 Conceived by Jonathan Larson Award winner and two time Susan Blackburn Prize finalist, Julia Jordan, Murder Ballad is a contemporary rock musical that delivers powerful vocal performances and an edge of your seat tale. This will be in concert at The Strand Theater in Hudson Falls, NY.